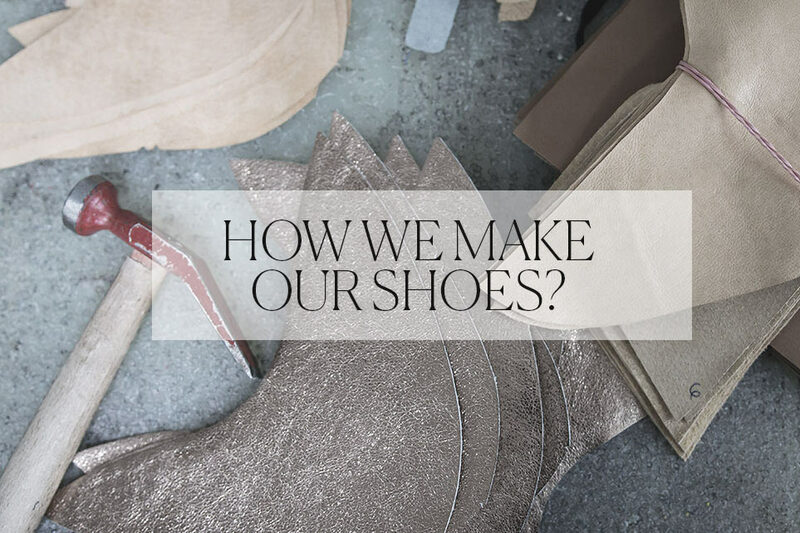 How are our shoes made? With passion, care and attention to detail. They are crafted by master artisans, of top quality materials, perfected to match the exquisite quality of our brand. 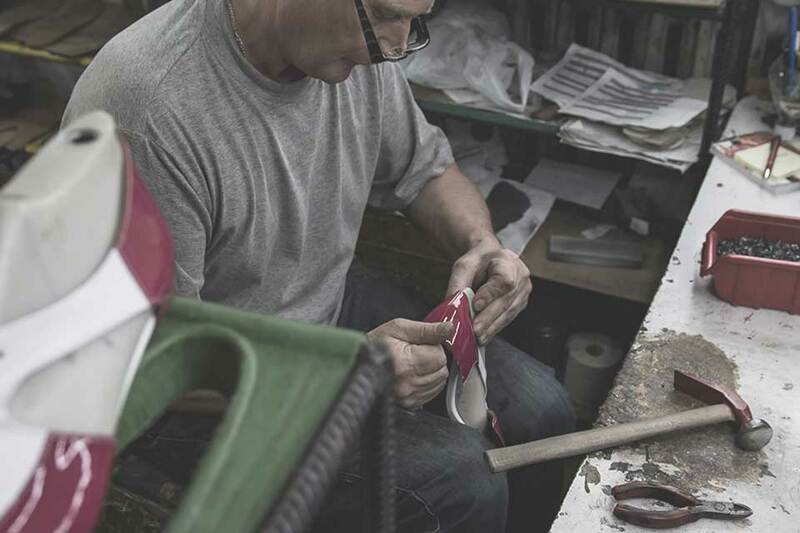 Read how shoes are born at l37! 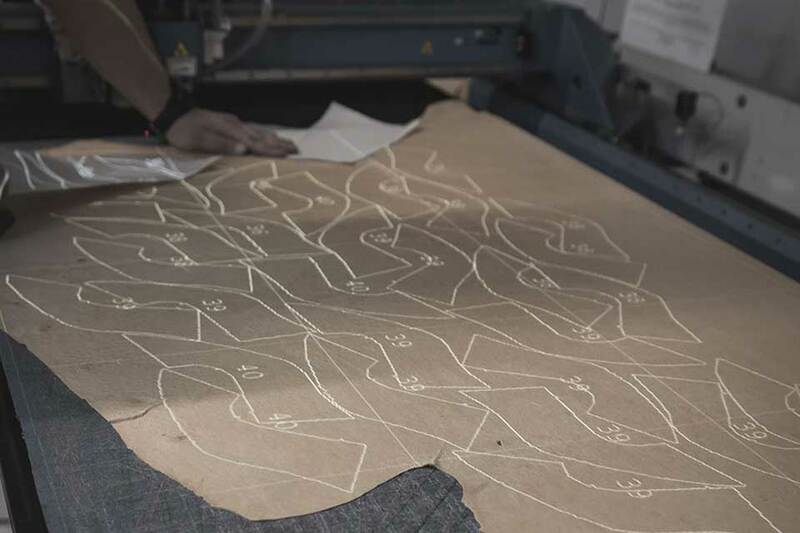 We start with the pattern of the upper – the key part of any shoe. 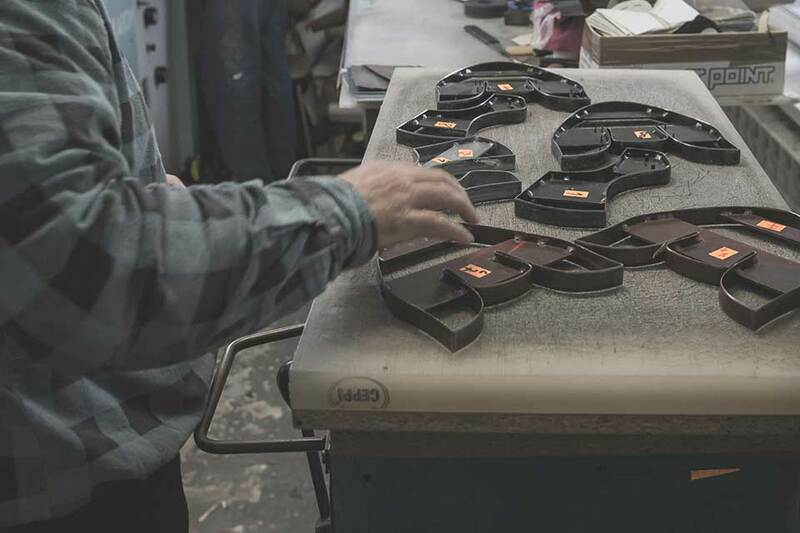 Each upper design has its own mold. There is a unique mold for every shoe shape and size. 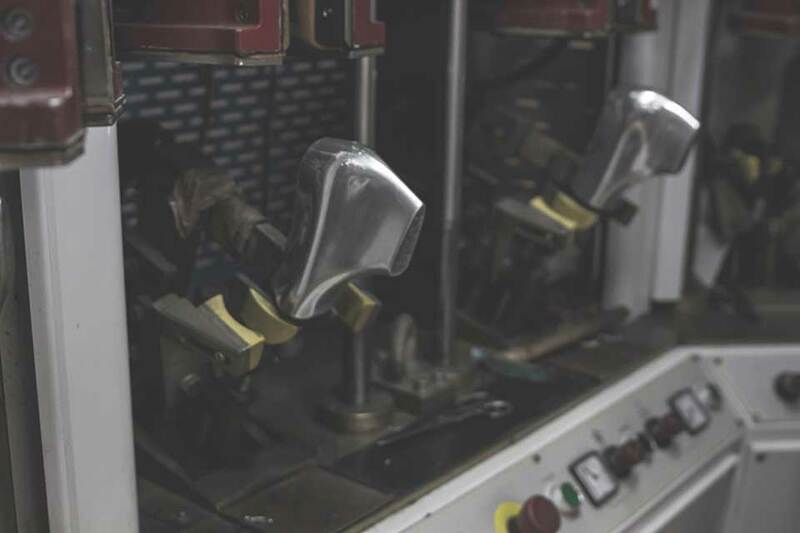 It takes a highly skilled craftsman to make a mold, so l37 works with highly trained specialists. The mold must match the fast on which it is to be tacked. 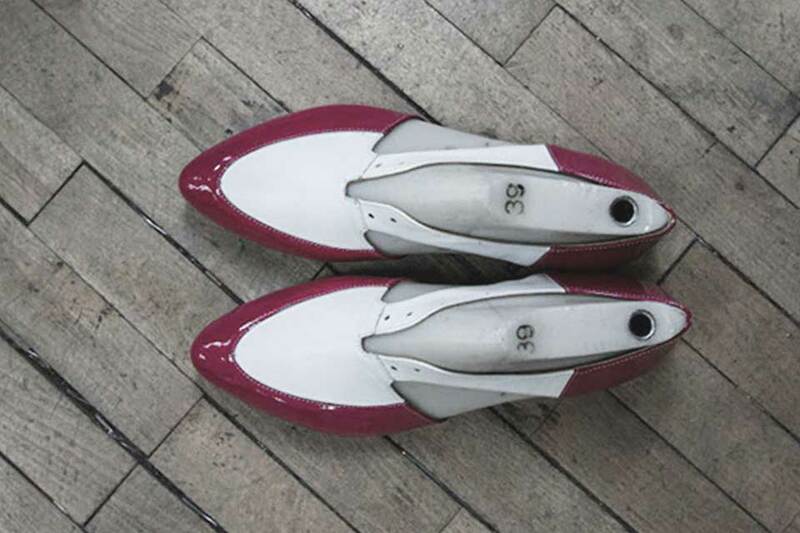 For example, a shoe pattern for a shoe with an 8cm heel cannot be used to make a similar shoe with a lower or higher heel. The upper lining is cut from the same leather as the upper. We are dedicated to the best quality materials in our products. We always select top class leather. 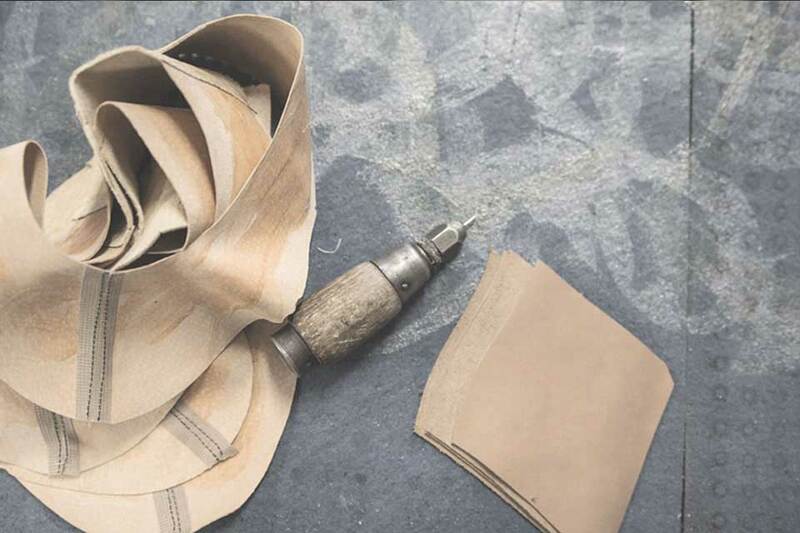 Our shoes are never made with cheaper substitutes. You know what you are wearing! The foot bed (insert) is cut from leather. 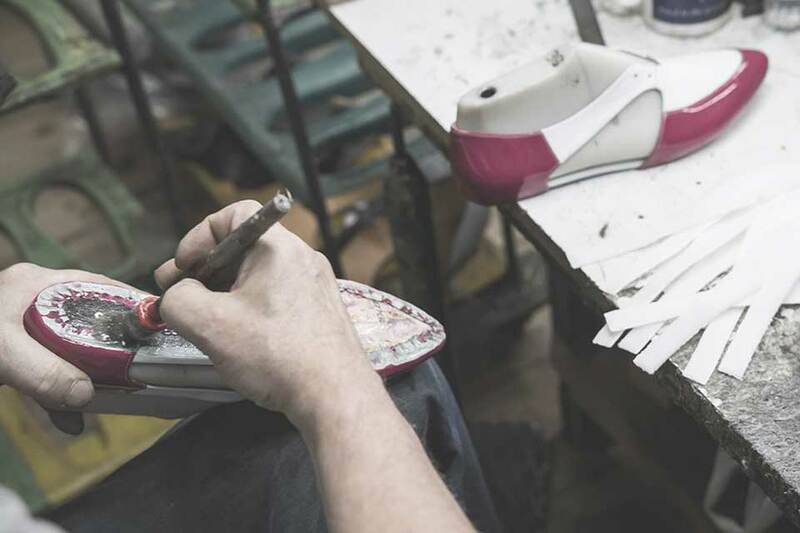 Before continuing production, the upper is handled by a specialist, who stitches the individual parts of the upper together (the number of elements depends on the shoe design) and then couples the leather layers with cotton fabric, which reinforces the upper. The next stage involves forming the shoe on the mold. All our molds are imported fromItaly. 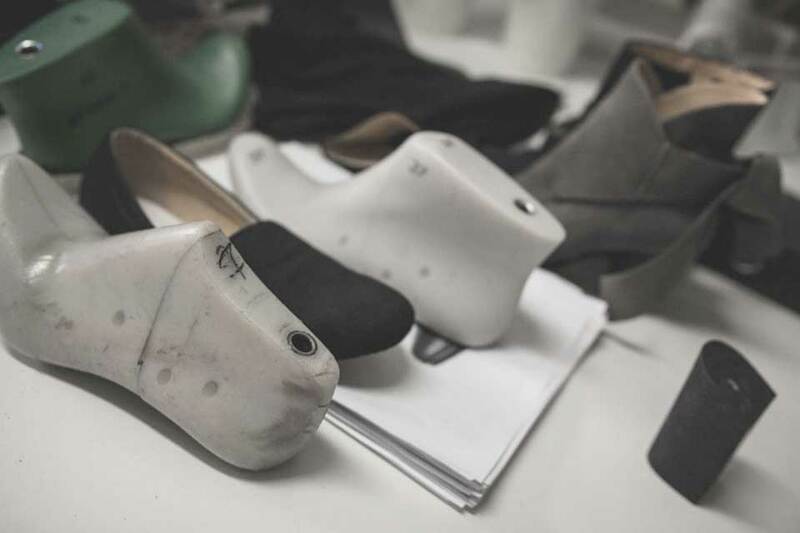 Every shoe size and design requires a different mold. 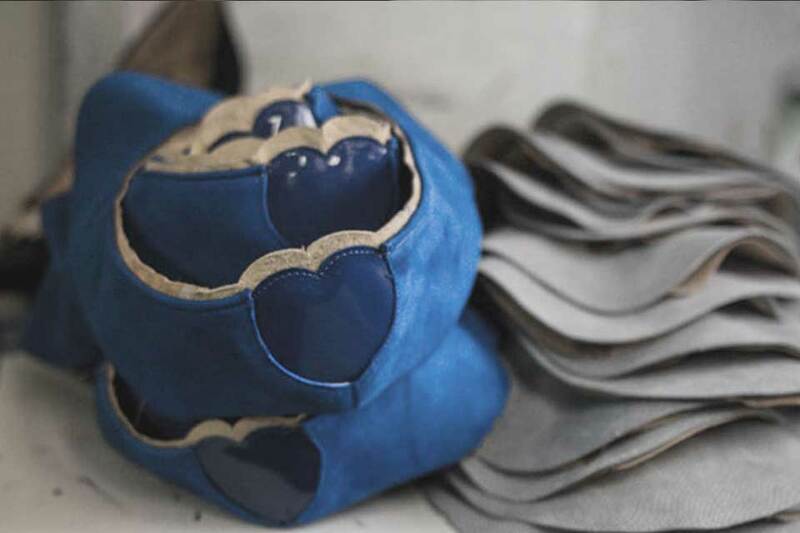 Rounded toes and pointed toes, varying heel heights – each shoe style is individually formed! Then the tacking follows – the fixing of the upper on the mold with tacks and glue. 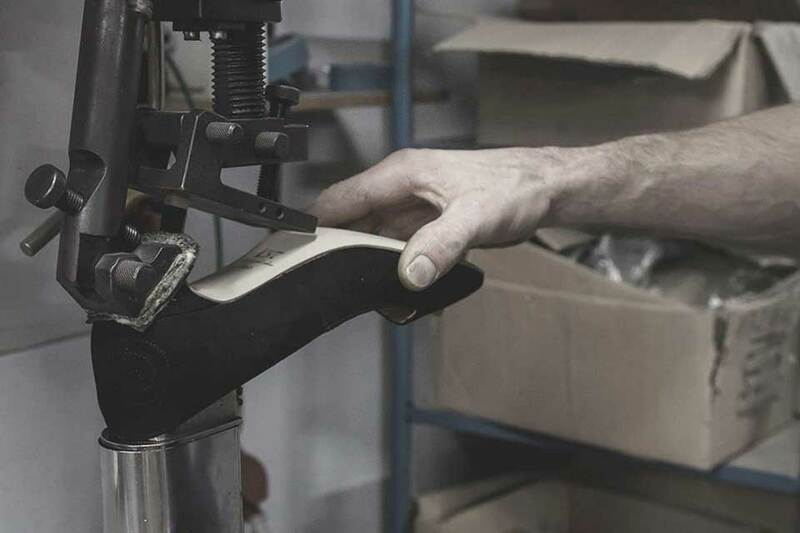 An insole is placed between the mold and the upper. The insole is made with a flexible material underlined with foam rubber, which makes the shoes as comfy as the slipper! The upper is warmed on special heaters. 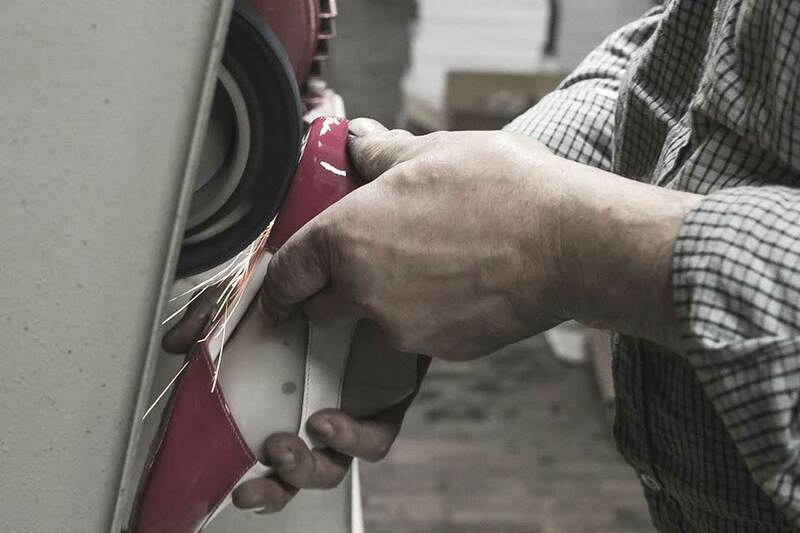 Buffing rubs off excess leather, making the shoe thin and soft. 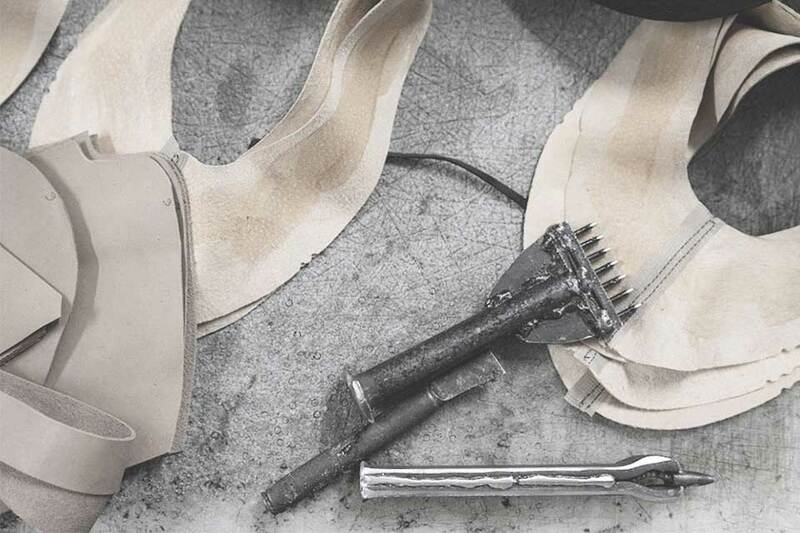 The heel is first hand-nailed on, and then a special machine fixes it to the shoe for good. Finally, the shoe undergoes surface cleaning with special brushes and solutions, to remove e.g. glue residue. And here is the final, lucky twelve! 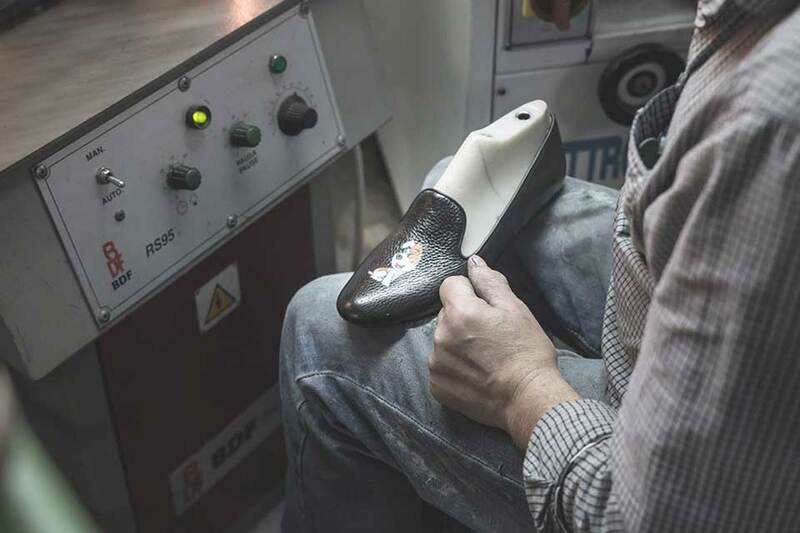 We place the l37 logo on the shoe foot bed, assign the proper coding and name to the shoe and there you are, gasping with delight while opening the box with the shoes of your dreams!